Following on from its launch in the US, Google Home can now support multiple users in the UK as of today. Obviously we all talk differently and so the Google Assistant can recognise who is talking to it by distinguishing between the various voices. That means you can get to your own personal playlists, commute time, calendar and more without having to actually say who you are. 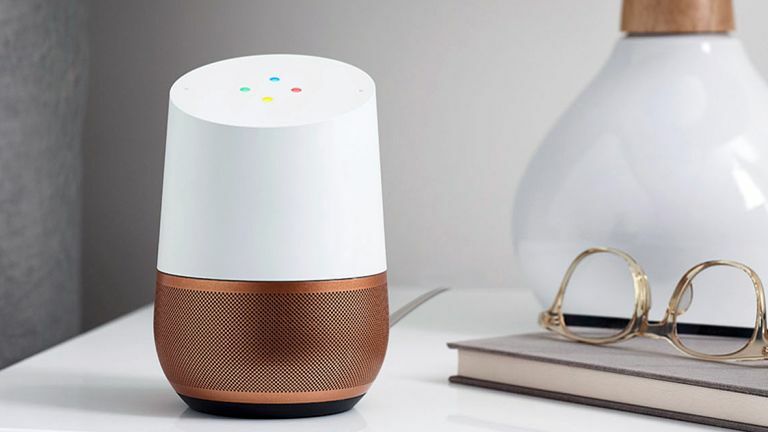 You can add up to six users to your Google Home. How does Google Home recognise multiple users? It's all to do with the setup. When you first connect your account to a Google Home speaker, the device asks you to say the phrases "Ok Google" and "Hey Google" two times each. Those phrases are then analysed by a neural network, which can detect certain characteristics of your voice. That means that if somebody else speaks, Google Home knows it isn't you. In fact, every time you say "Ok Google" or "Hey Google" to your Google Home, the neural network compares the sound of your voice to its previous data so it can understand if it's you speaking or not. It doesn't need to connect to the cloud to do this, it's all done on your device in milliseconds. To activate multiple users, first make sure that you have the latest Google Home app for iOS or Android. From today, you'll see a card that says “multi-user is available” when you open the app, which you can then tap. What if I don't see the multiple user card? If you don’t see a card, click on the icon in the top right to see all of your connected devices. Once you see your Google Home in the list, select “Link your account.” From there, you'll teach your Assistant to understand it’s you, not your partner, family member or roommate - and vice versa - based on who’s speaking. Google says that for certain features, like personalised music and commute, you’ll also need to set up your preferences within the app.